The senior living marketing experts at Stevens & Tate Marketing are continuing their long-standing association with the acclaimed LeadingAge organization, as they head to the LeadingAge Iowa Spring Conference for two featured speaking events. Over the last few years, the digital agency has established notable credibility in the industry and has been asked to share its expertise at numerous senior living/aging care events across the country. The upcoming LeadingAge Iowa event is one more example of the professionals’ ability to educate and engage audiences with their targeted marketing presentations. LeadingAge Iowa Spring Conference & Exhibitor Showcase is taking place from May 4-5, 2016, at the Meadows Conference Center in Altoona, Iowa. Both President Dan Gartlan and Internet Marketing Director Nicole Wagner will be speaking at the “be the difference” event on Wednesday, May 4th. First up will be Nicole Wagner with her highly regarded “Embrace the Conversation: Strategy and Tactics for Using Search and Social to Engage and Attract Prospects/Residents” session from 2:30-3:30pm, followed by Dan Gartlan’s newly-revamped “Integrating Marketing Strategies to Attract Prospects to Your Brand and Drive Occupancy” from 3:45-4:45pm. Tailored to meet the needs of the senior living and aging care marketplace, both presentations will focus on key marketing strategies that organizations can implement right away to draw more prospects and convert more leads. Complete with real-world examples and actionable takeaways, the pair’s sessions continue to be well received by senior care associations nationwide. 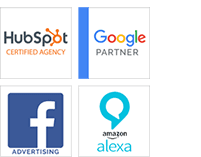 Nicole will focus specifically on Internet marketing tactics to help enhance online presence through relevant website updates, engaging social media campaigns and targeted search engine marketing techniques. Gartlan will expand on four overall strategies that are proven to attract new followers and strengthen current marketing efforts. Together, the insights gained from the two sessions will allow attendees to get more out of the programs they put in place, and maximize their results. “The fundamentals of Attraction Marketing revolve around inbound tactics that senior care organizations can use to get optimum impact out of their marketing efforts, said Gartlan. “By addressing the realities of our online world and the mindset of today’s consumer, the processes outlined offer immediate benefits for improving performance,” he continued. To learn more about the upcoming LeadingAge Iowa Spring Conference 2016, visit www.stevens-tate.com/news-insights/events. 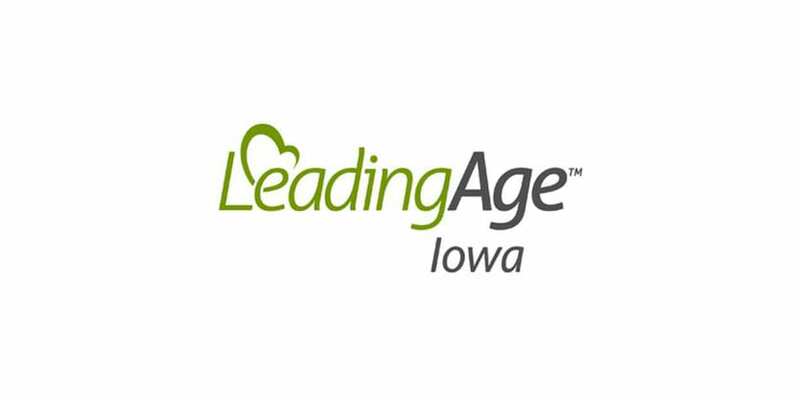 LeadingAge Iowa is the local chapter of the national association, which includes thousands of not-for-profit organizations dedicated to the health care and housing of the aging. The Spring Conference is an ideal platform to showcase products and services and provide relevant education to senior living providers representing the full continuum of Independent Living Communities, Assisted Living Communities, Skilled Nursing Facilities, Continuing Care Retirement Communities (CCRCs), Adult Day Care, and other home and community-based services throughout these states.